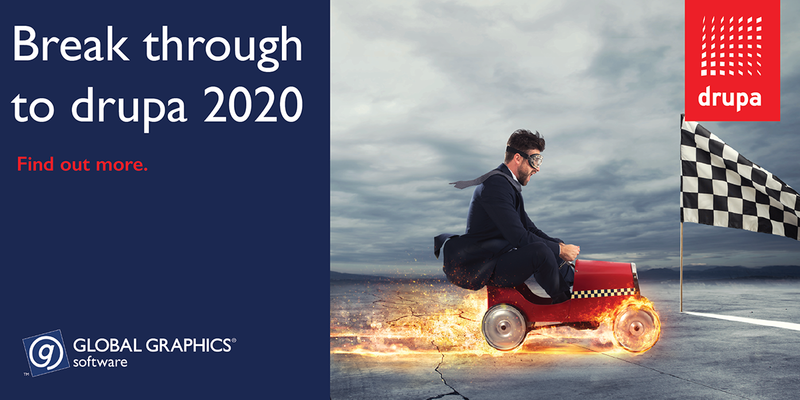 Break through to drupa 2020 with the Technical Services team from Global Graphics Software. 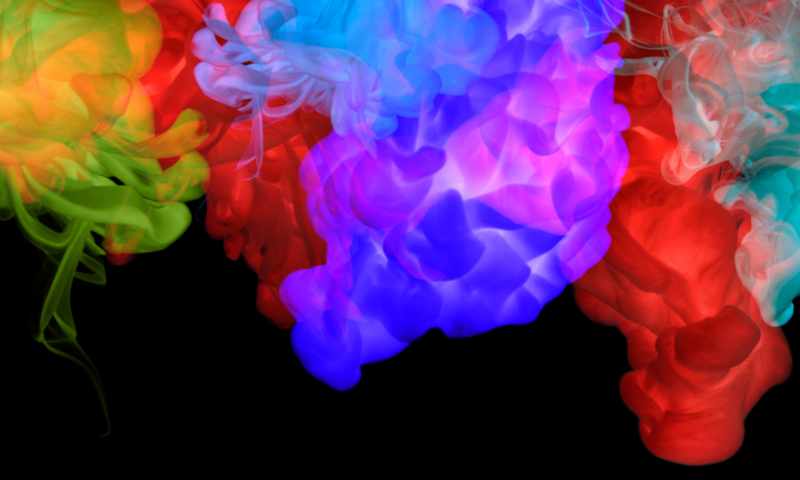 Delivering a new device to the market is a huge undertaking; you must source heads and driver electronics, design mechanical systems and create inks. This is of course an over simplification as sourcing or developing all the components is just the start, you now need to make it all work together. Once you have all these components working together you then need to source software to drive the device at the speed and to the quality your market requires. Finding yourself at this point just before a show like drupa, a show that only happens every four years, will test any product and development manager’s nerve. Not only is the software choice key for delivering market leading quality and speed, but it may also need to evolve rapidly as you lead up to drupa 2020 to deal with limitations in your new device’s fixed components. At Global Graphics Software we understand the pressure you are under to get your device finished leading up to a show like drupa. As well as offering a single source for all your software we also actively work with you to evolve the software rapidly to solve your device’s and market’s unique challenges. We have a team of experts including principal software engineers, color scientists and screening scientists who are on standby to join your engineers at a moment’s notice. If you have Global Graphics Software technologies somewhere in your device, you can call on our Technical Services team to break through to drupa 2020. They can help accelerate and break through any challenges you find as you work towards the show. They can even help in areas where you haven’t chosen to use Global Graphics Software technologies. As you can imagine our Technical Services team is in great demand, let us pencil in some time for your team by reaching out to us at: technicalservices@globalgraphics.com. Martin Bailey on Getting to know PDF 2.0: not only but also! Laurens on Getting to know PDF 2.0: not only but also!